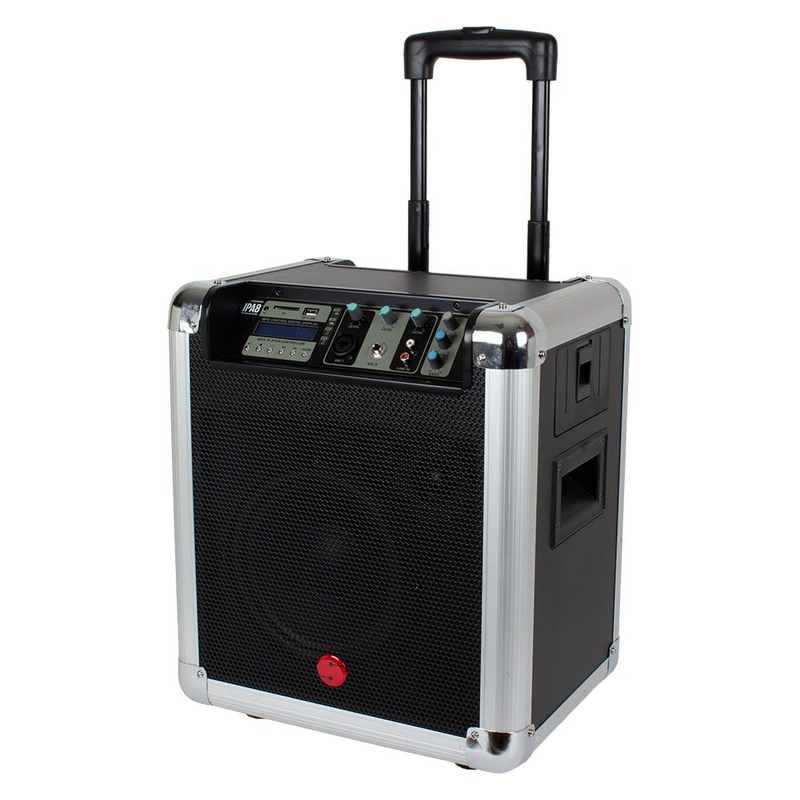 The most comprehensive portable PA system around. 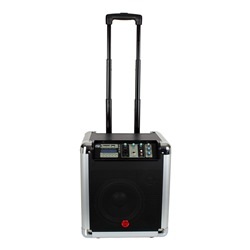 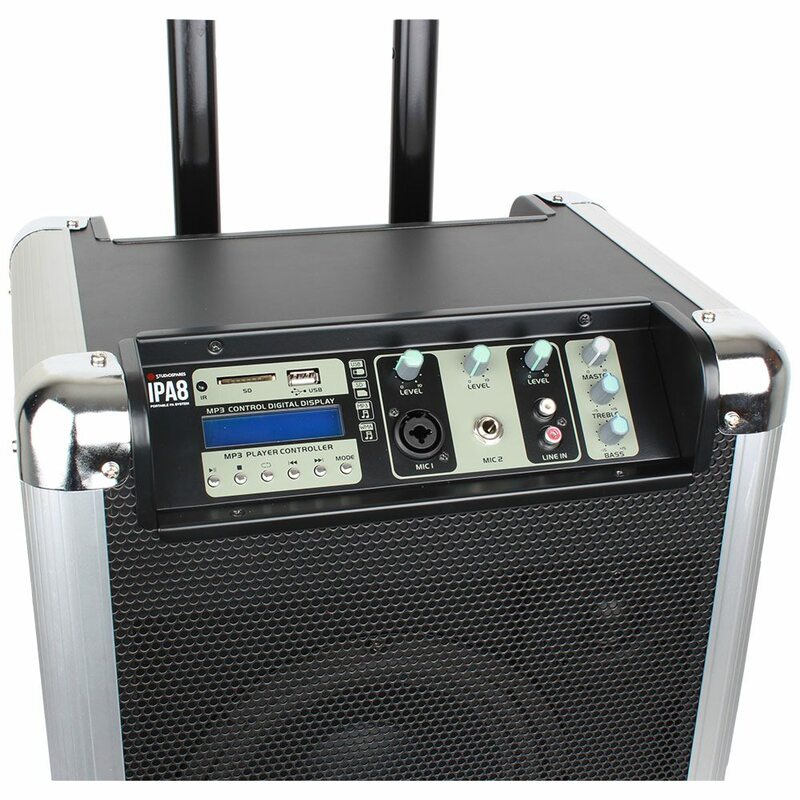 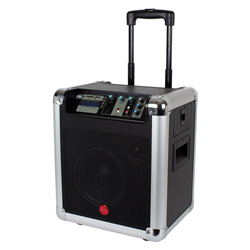 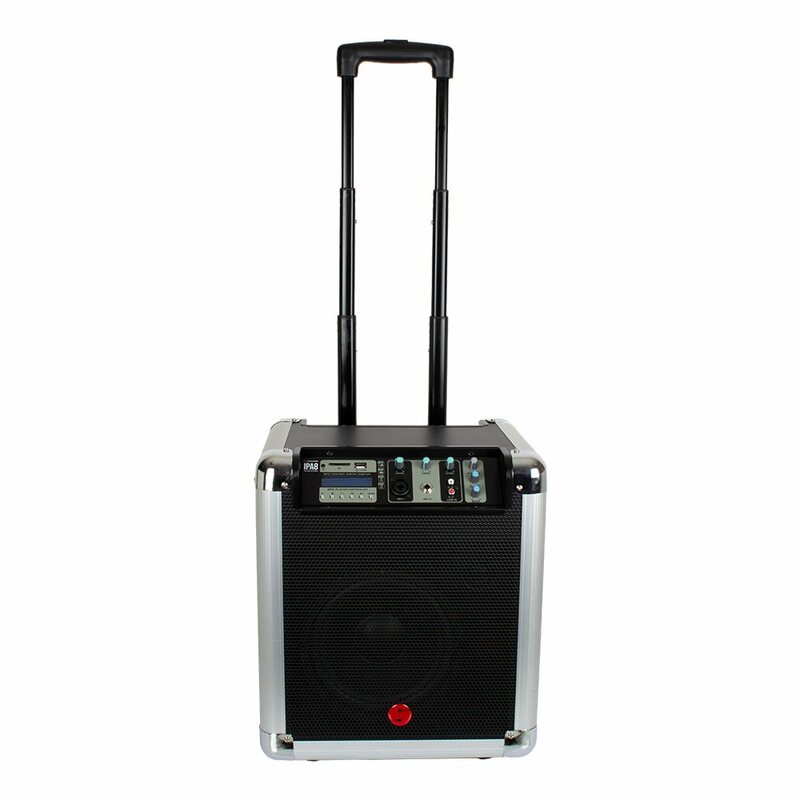 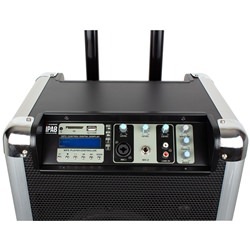 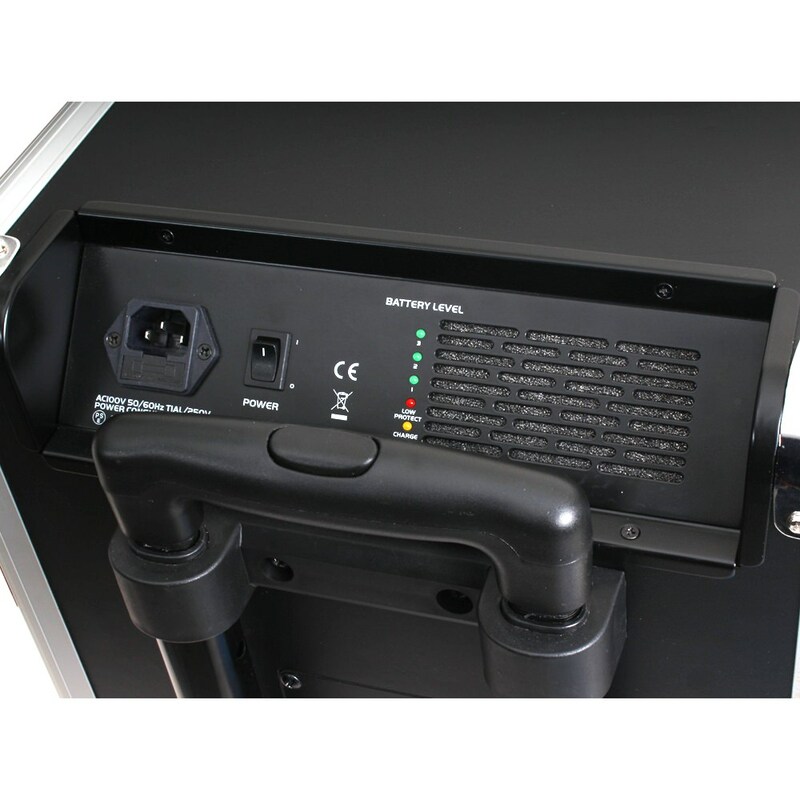 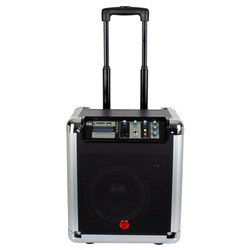 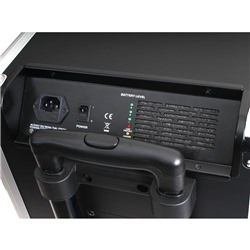 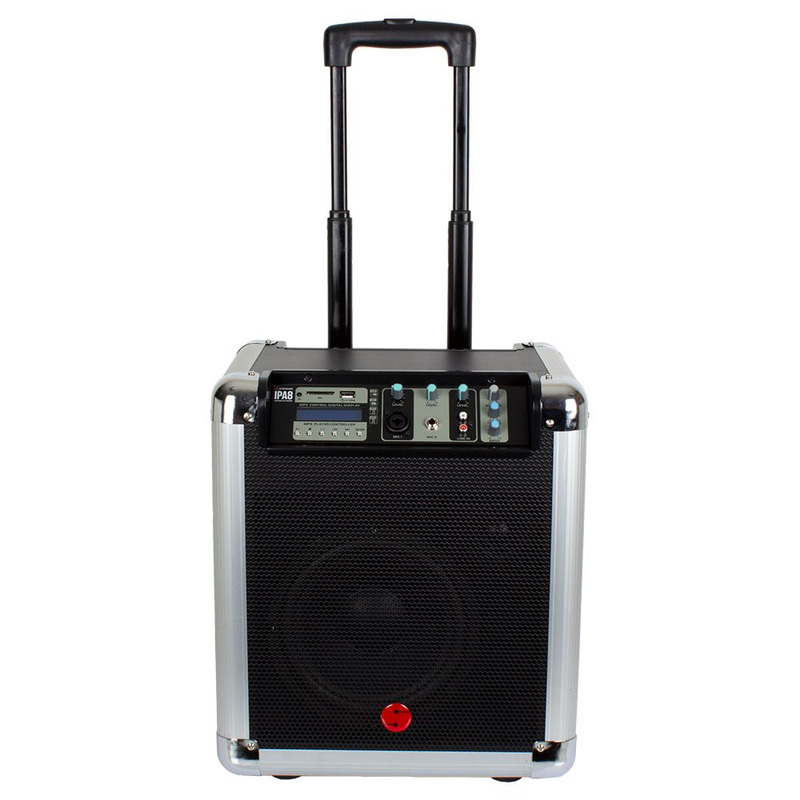 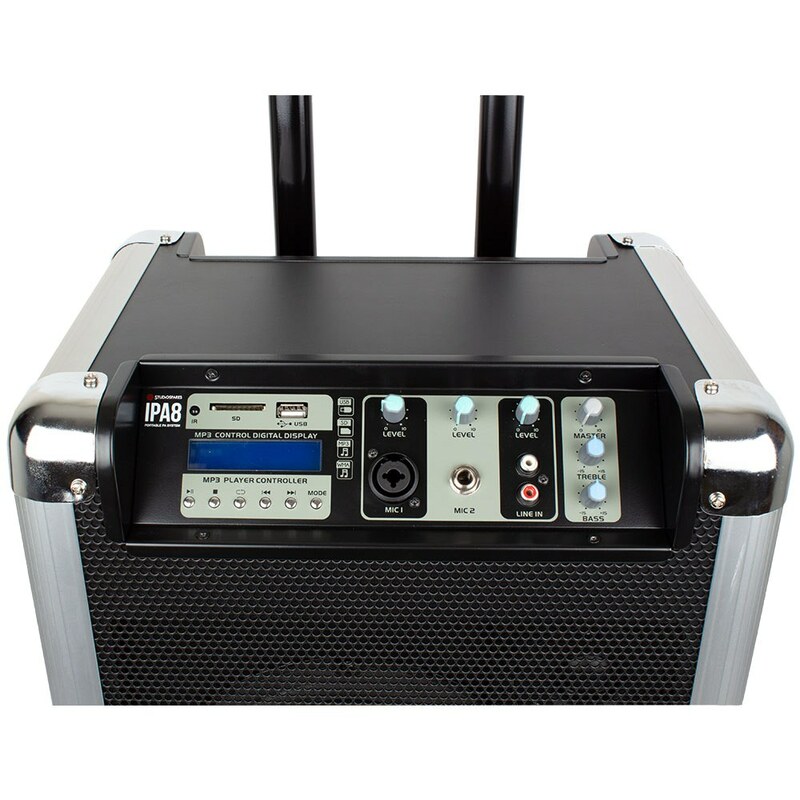 The iPA8 is a portable PA Mains/Battery system with an MP3 player. Perfect for presentations, schools, seminars, aerobics, auctions, weddings, gigging, musicians, concerts etc. 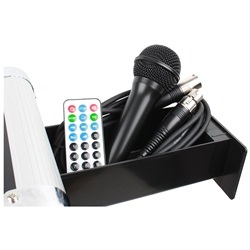 Dynamic microphone and XLR lead included. 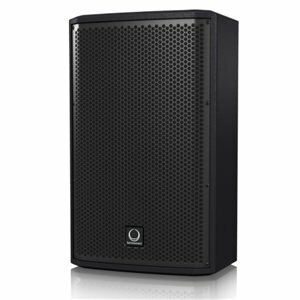 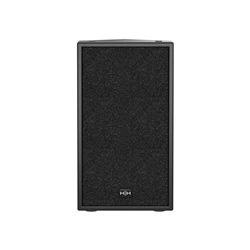 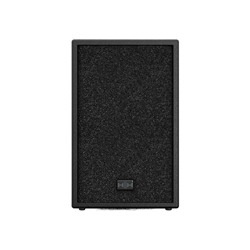 Wide frequency response suitable for speech or instruments. 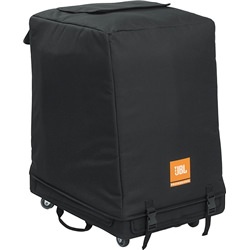 This product is not designed around a plastic cabinet. 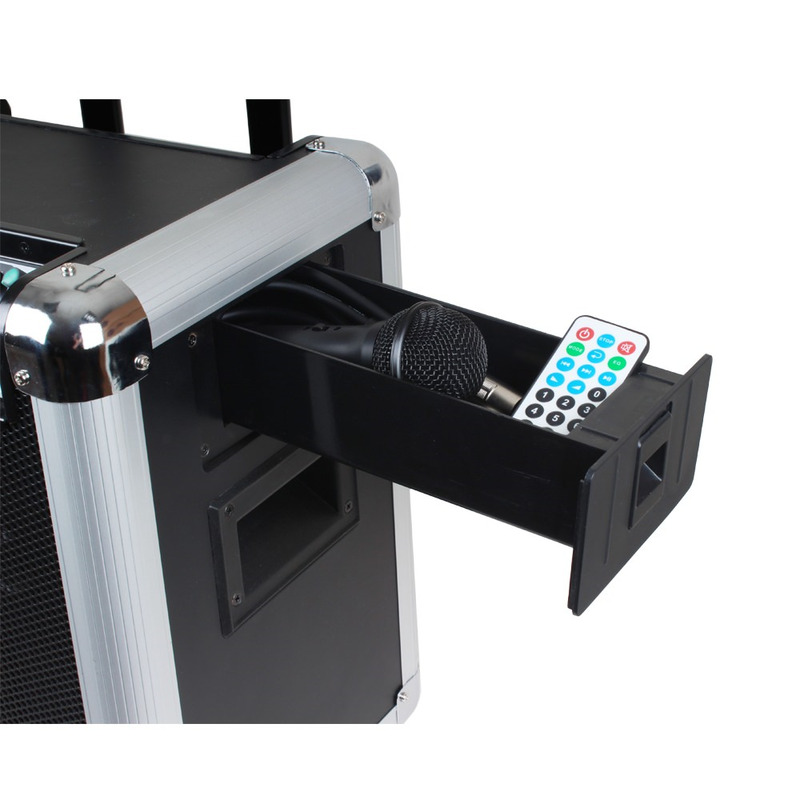 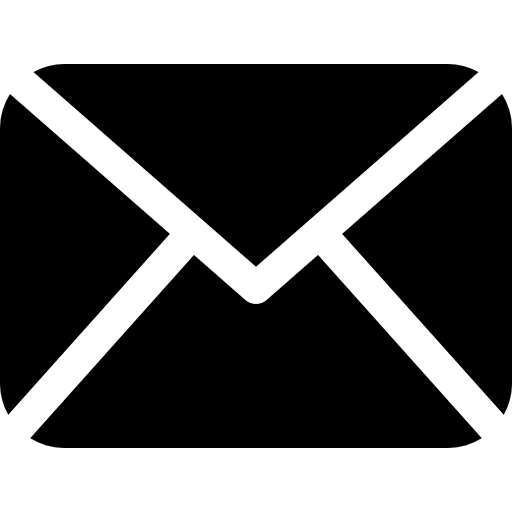 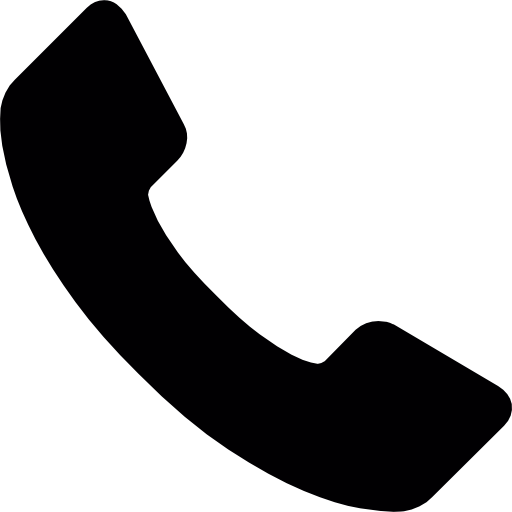 It is solid, versatile, easy to use and will outlast competitive products.